Did your plans hit endless loops due to your hectic schedule? Then put an end to those perpetual perplexities with e-schedule Templates. These are nothing but a makeover to age-old wall schedules. It is very obvious that an apple seed doesn’t bear mangoes and a Mange tree cannot hold bananas. 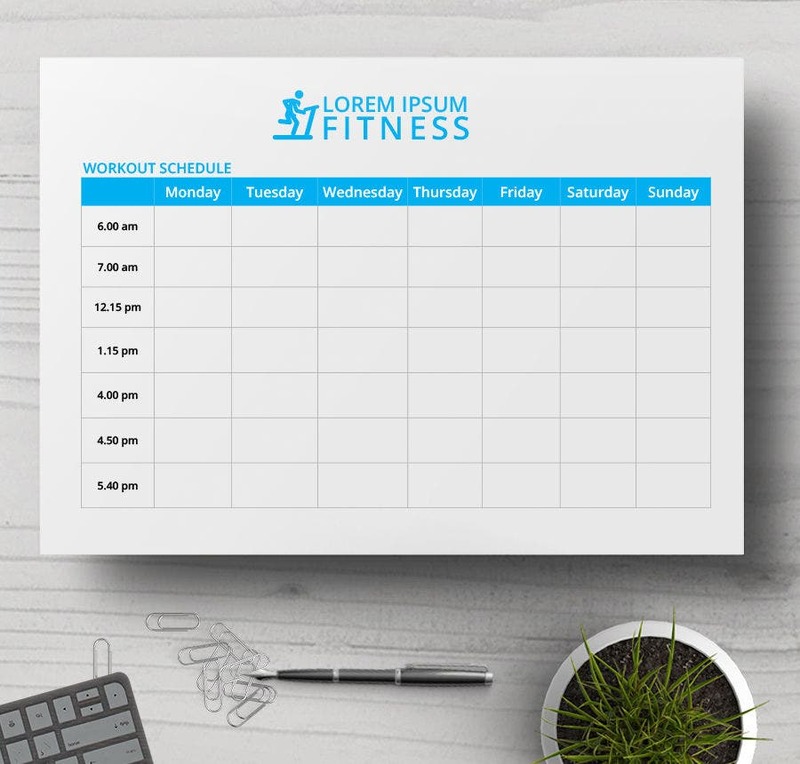 But these schedule templates can be used for multiple purposes. It’s the hybrid plant that produces many fruits. The image displayed above brings the sample of the collection. It fits for your weekly requirements just like a glove. All you need to do is just download the template and save it to the disk or device. These Schedule Templates are available in all the leading formats such as Word, Excel, PDF, etc. This mean they can be easily blended with Google Docs, Google Sheets, and other formats that support the above-mentioned file extensions. All of the templates are print-ready. Go through the set of templates and select your desired one(s). Click on Download button, choose the destination, and save. This collection has you covered. The default format has seven days a week. You can change them to six days or five days a week. If your schedule goes all the year, yearly schedule templates are the best. You can also see Time Schedule Templates. Because everything in the world is moving towards digital. So are the schedule templates. Also, when technology is within reach, why shouldn’t we make it handy? Above all, it ensures that you attend all the events at the right time. They are for one and all. You can use them for project deliveries, social media posting, wedding planning, job posting, and for many other things. You can have weekly schedule templates, bi-weekly schedule templates, fortnightly, monthly schedule templates, bi-monthly schedule templates, semi-monthly schedule templates. These Schedule Templates are much importanter(!) than you think. It comes easy in scheduling the tasks. They keep you on track all the time. The multiple timelines give you the flexibility of choosing multiple at one time. Managing multiple budgets is now comfortable with weekly schedules. You can give titles to these schedules if you want. Other than anything else, you can customize any element that is there in the templates. Make using these templates a playful habit. Get a copy now without any delay. Because sometimes later becomes never. The miracle happens with one single mouse click on the Download button.